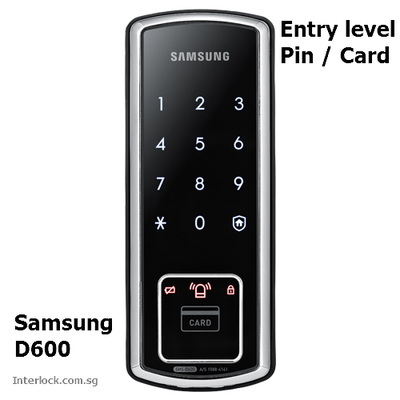 INTERLOCK is a trusted name in Singapore digital lock industry . We specialise in only digital locks and nothing else. We serve the discerning customers with better pricing and excellent service for a curated set of quality Gateman (Korea #1) and Samsung digital locks. We are the only Singapore Gateman Specialist company. Prices are nett including installation and warranty. 1. The Fabulous Gateman Rose! 3. Door and Gate Super Bundles ! Including door & gate bundle super bundle! ​Including door & gate super bundle here! Assa Abloy's iRevo makes Korea's # 1 digital lock brand Gateman. 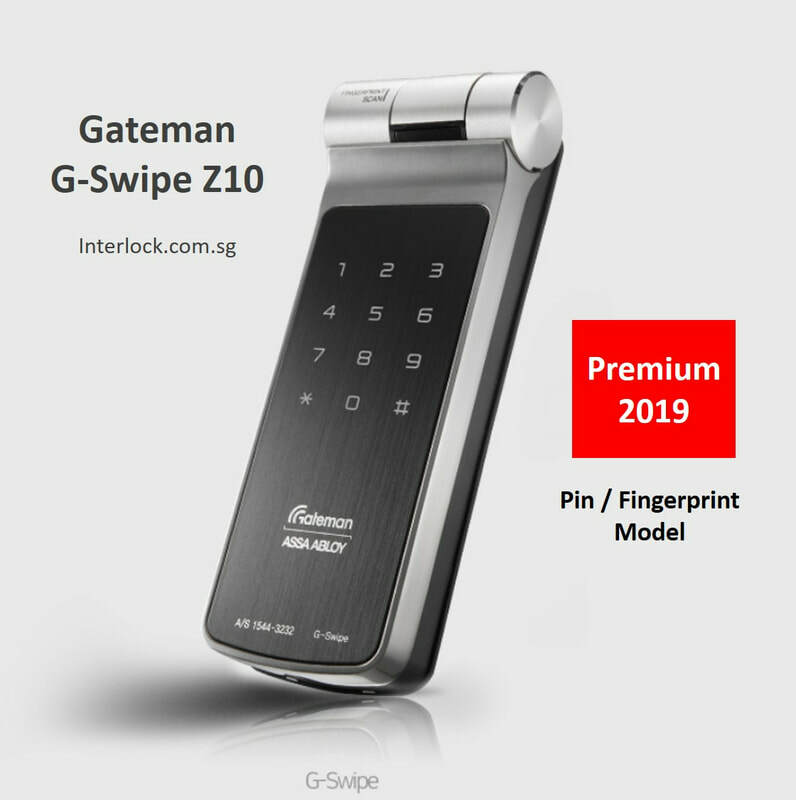 ​Exquisite detailing, solid construction, attention to details separates the Gateman brand from other third rate OEM or contract manufactured digital locks brands in Singapore. These small footprint digital locks can be installed on main doors, gates and room doors at less than half the price of big mortise locks. They last longer too as scuffs wear/tear are localised to door's existing handle as in a condo or a HDB lock handle. Models come with either pin/fingerprint or pin/card access. Gateman (#1 digital lock manufacturer in Korea) tops in looks with clean lines, solid build quality and attention to details and security features. Samsung has entry level pin/card models. 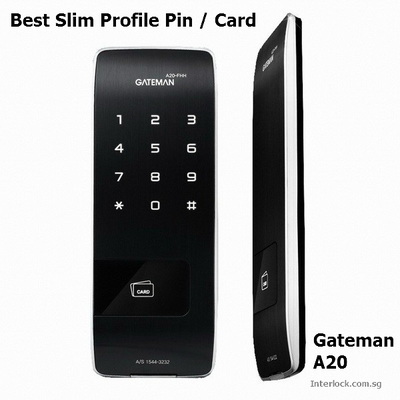 Singapore Gateman G-Swipe Z10 premium fingerprint digital lock with the only industry's monocoque body. Superb build. 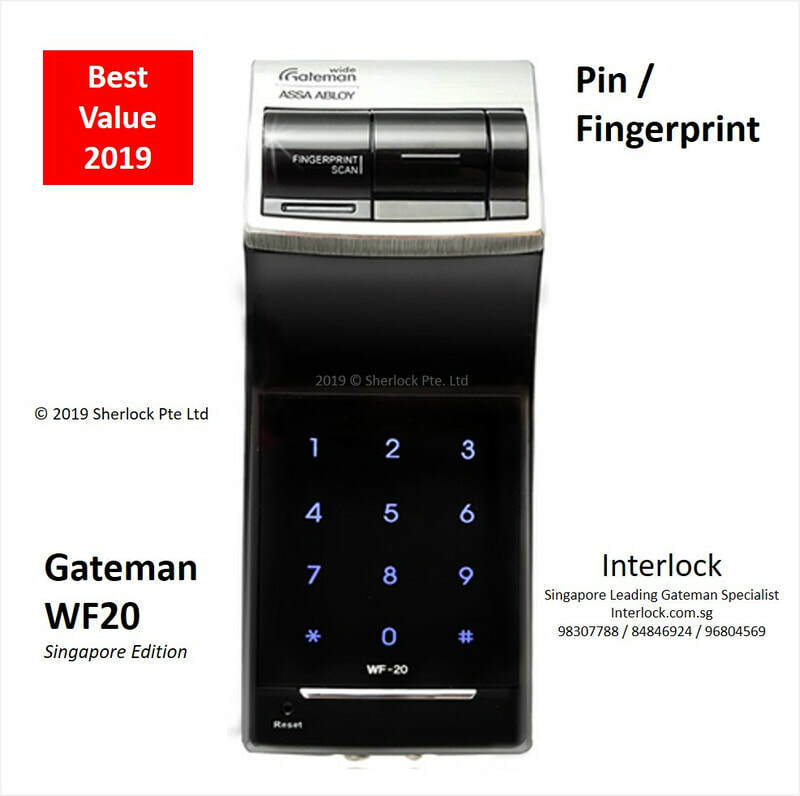 Singapore best value Gateman WF20 series fingerprint digital lock with English voice guide - super easy use. Mortise lock is bigger in footprint so it can be used to replace existing door lock-set. Samsung models has mechanical keys - just make sure you are not the forgetful type because if you lose it, it will be your daily worry. Gateman models are robustly built and dispense away (the need for) mechanical keys. 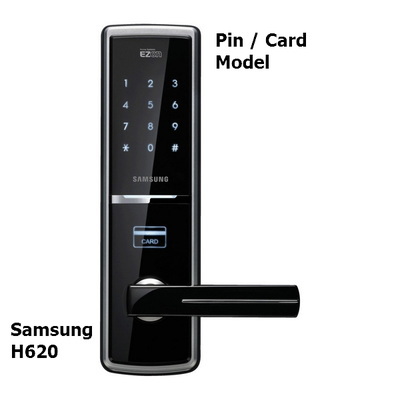 You can find pin/card and pin/fingerprint models for both Samsung and Gateman digital door locks. Gateman WV200 Digital Lock. Premium build quality. Simple to use. All prices shown are nett and inclusive of the digital lock, installation and 1 year parts warranty. Phone support is free. 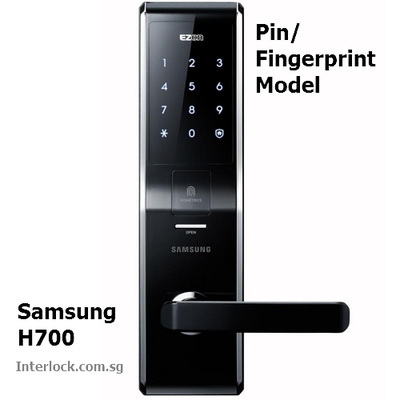 Samsung and Gateman digital lock brands are proven and leading brands in Korea where almost every household has one. Gateman has better design and build quality and is one of the sub-brands under the international Assa Abloy brand that also owns Yale. Gateman is a local Korean digital lock brand. Samsung has an international brand presence.